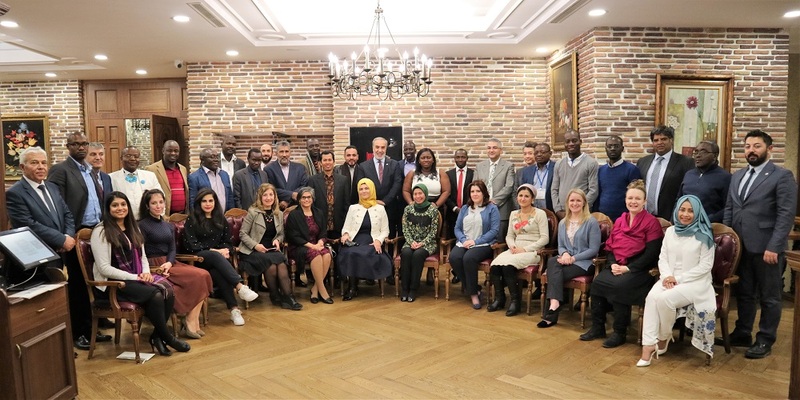 The Workshop was attended by 43 delegates from the National Statistical Offices (NSOs) and Ministries of Health of 17 OIC member countries including Azerbaijan, Cameroon, Chad, Cote d’Ivoire, Egypt, Gabon, Gambia, Indonesia, Mali, Mauritania, Niger, Palestine, Qatar, Senegal, Tajikistan, Togo and Turkey. The representatives of the CDC, CDC Foundation, and Turkish Green Crescent also participated in the Workshop. 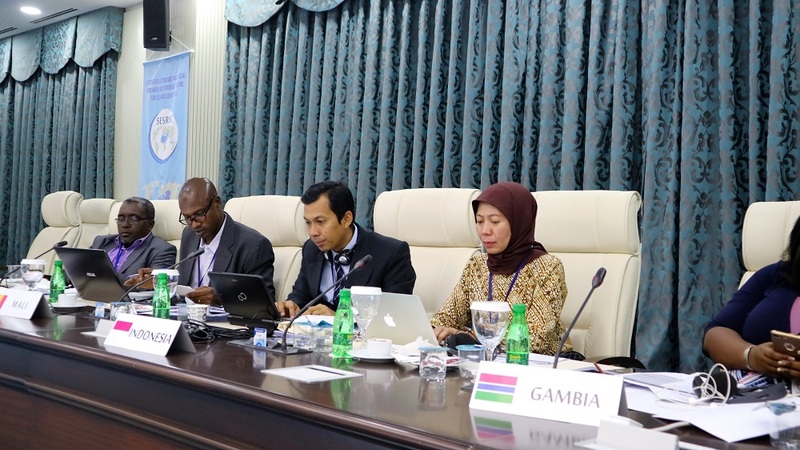 The Workshop had the objective to provide additional information and technical support to the OIC countries in integrating TQS into their ongoing surveys and to provide the countries an opportunity in writing a Tobacco Brief and plan for dissemination and mobilization for tobacco control. At the outset, Mr. Nabil Dabour, Assistant Director General of SESRIC, read the welcoming remarks of HE. Amb. Musa Kulaklıkaya, Director General of SESRIC. 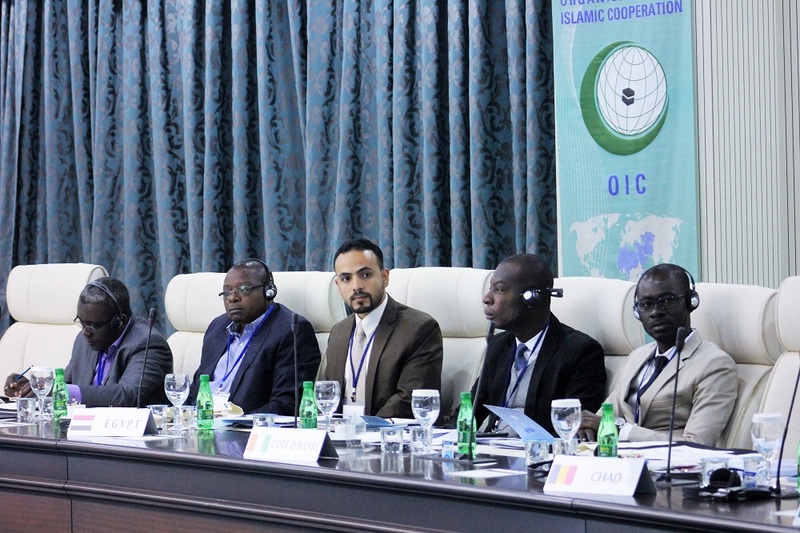 The message of the Director General highlighted that OIC countries accounted for 21% of total smokers in the world in 2015 which calls for sound surveillance and robust monitoring mechanisms to tailor appropriate policies in combating the tobacco epidemic in OIC countries. 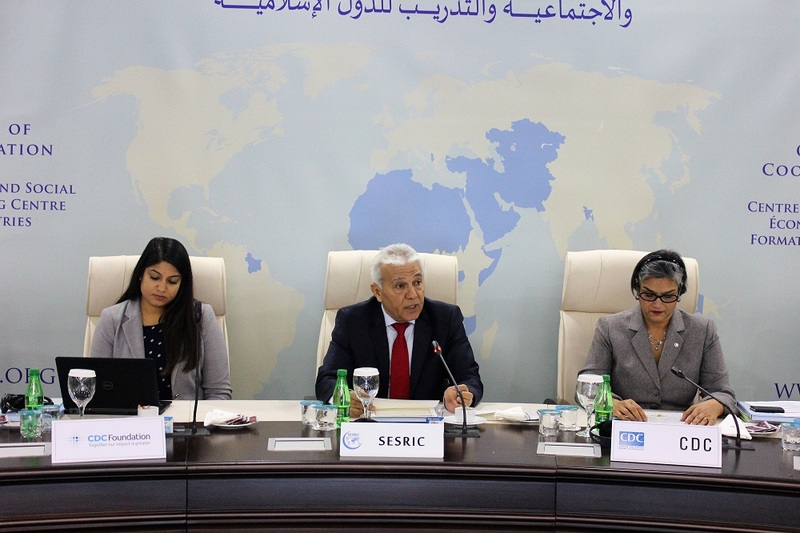 The message also pointed out the role of SESRIC in engaging with the OIC countries to encourage them integrate Tobacco Questions for Surveys (TQS) into their ongoing surveys. The Director General’s message underlined that the TQS serves as a mechanism to harmonize and standardize the monitoring of key tobacco control indicators regularly and promote sustainability and integration with other risk factors surveillance initiatives. During the four-day Workshop, the participants found the opportunity to draft the TQS fact sheets, Tobacco Brief and plan for dissemination and mobilization for tobacco control using their own tobacco data or their previously existing tobacco data. For that purpose, the participating NSOs and Ministries of Health of respective countries had the chance to collaborate to produce these outputs. At the end of the Workshop, participants presented their experiences in integrating TQS into national surveys and in controlling the tobacco use in their countries.